Back in May, I wrote a two-part series called Simple Words, Double Meanings. Along the same lines, there are similar words with (sometimes) different meanings and that’s what I’d like to go over in this two-part series now. In Brazilian Portuguese, there are words that may seem similar but exist outside the scope of synonyms. You may have learned about these in school growing up but, like me, you might have been daydreaming when the lesson was given. Below I will go through some illustrative examples of different types of words, how they’re similar and how they’re different. 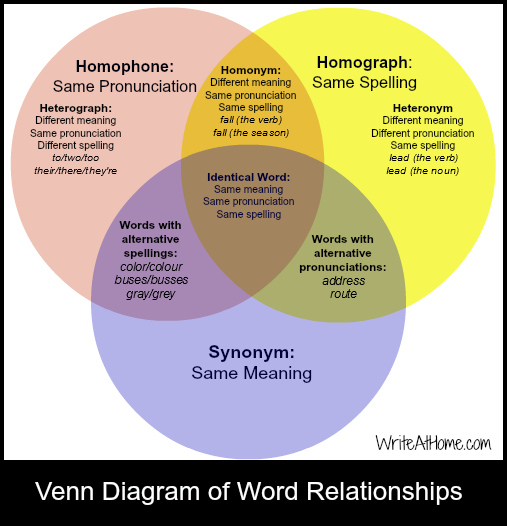 We shouldn’t forget homophones, which are similar in pronunciation but can have different spelling and meaning (ie, pause and paws).